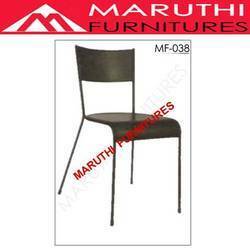 Cafeteria chair : MS Steel , Stain less steel , PP more models available . dining and restraunt coffee shop uses. 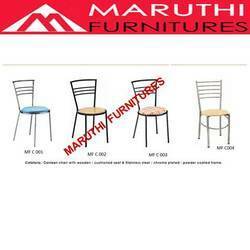 Metal Steel Chair for Dining , Office Visitor , Front office chair .